When you drink this berrylicious Cabernet Sauvignon, your mouth will water. 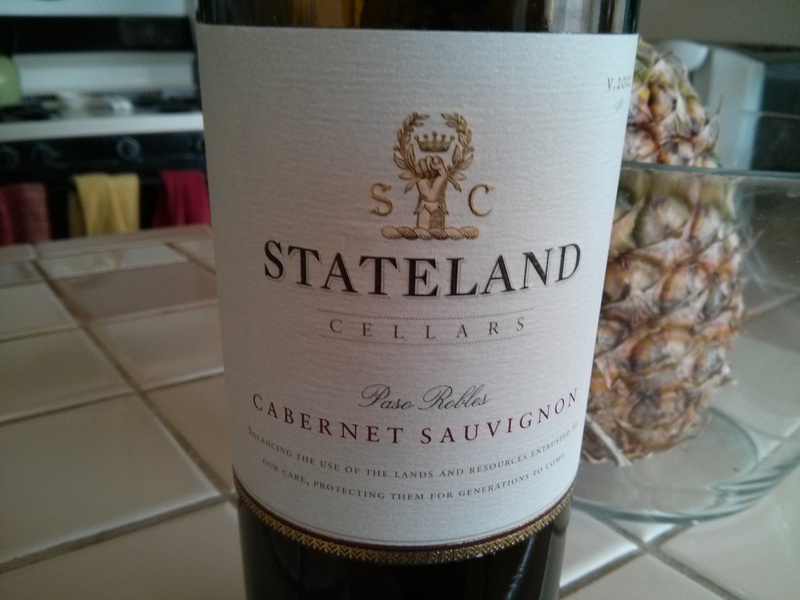 The blackberry aroma and soft tannins of this easy-to-drink Cab can be quite persuasive. However, this Central Coast red can be a bit leathery at times, lying heavy on the tongue, coating it as if it were leaving behind a prime layer of paint. It can have a bump in the finish, but that dissipates the longer it breathes. Use the leftovers, if you have any, as a steak marinade. I did this with Tri-tip, salt, pepper, cumin and garlic and loved the berry/ savory results. When to drink: Bring this to a dinner party. The classic label makes it look more expensive that it is and the balanced, fruity Cab will be a crowd-pleaser.